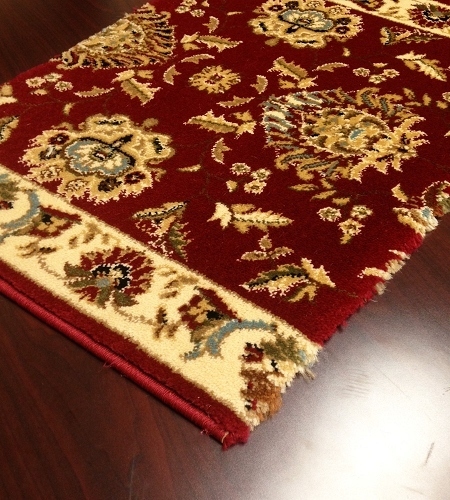 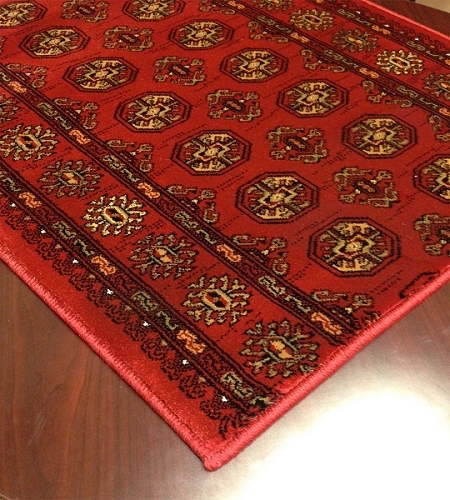 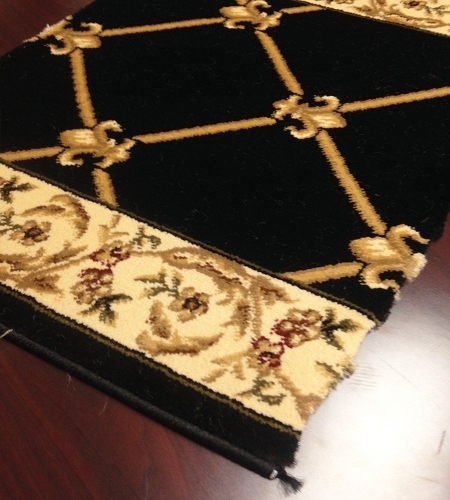 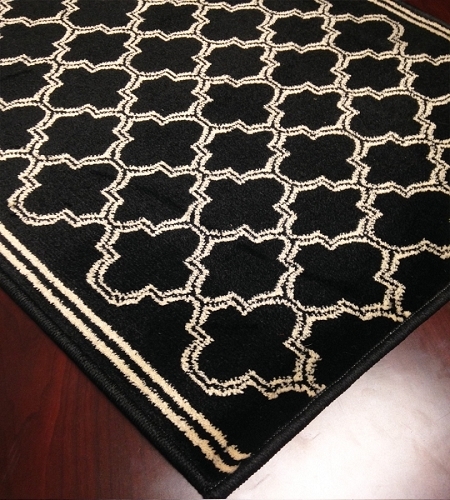 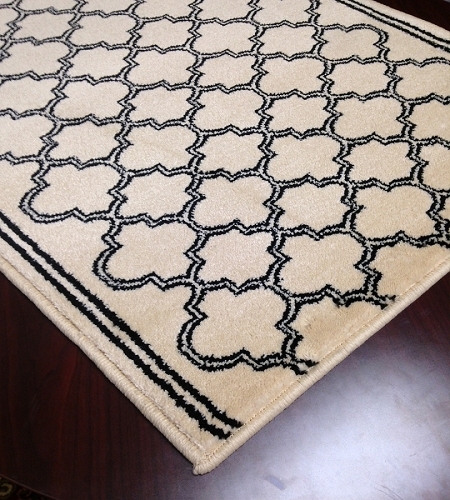 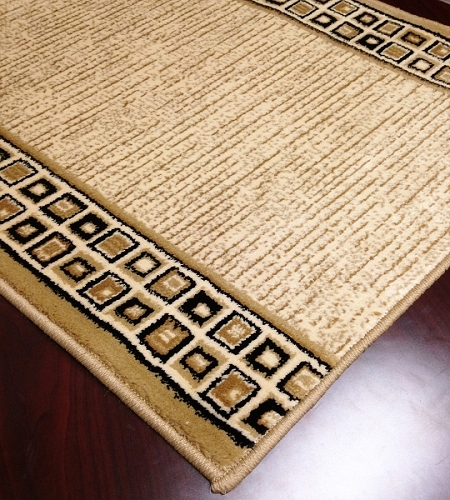 Don't let pre-cut rugs determine how your space should look. 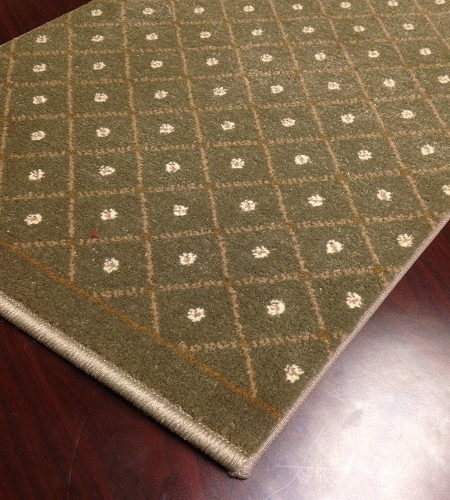 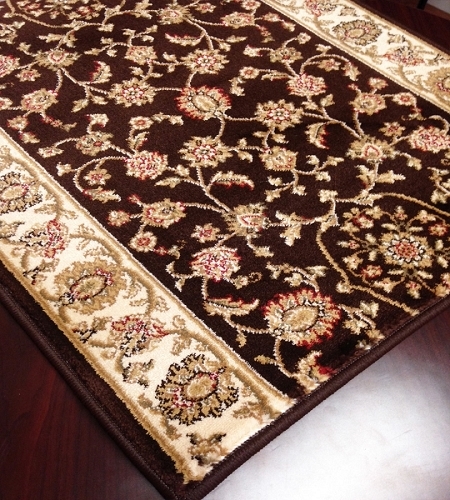 With these 26-inch wide runners from Payless Rugs, it's easy to get the perfect fit for any hallway or staircase. 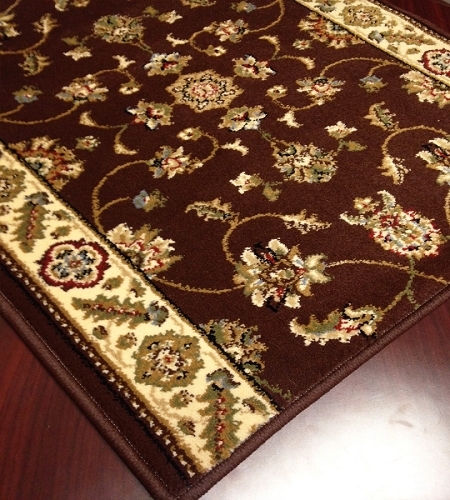 You'll be able to get the exact length you need with pricing per foot. 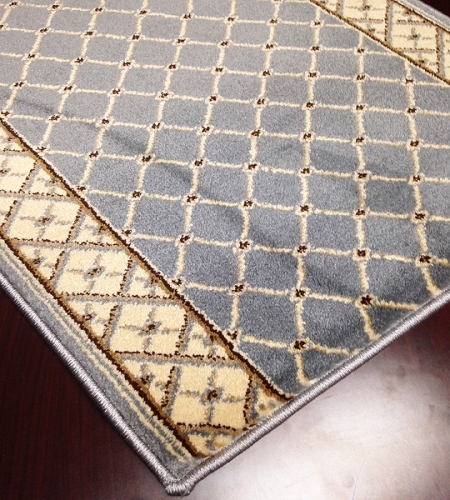 You can also choose whether to add finishing to the ends for a more polished look. 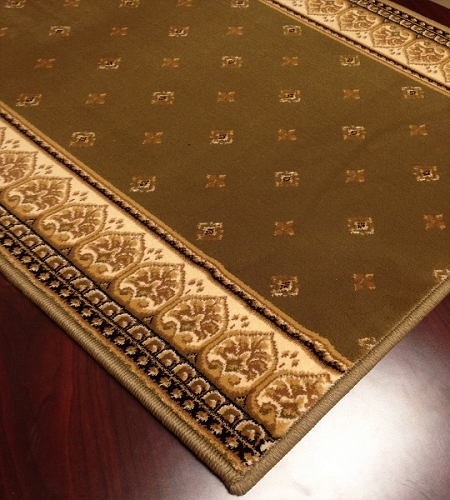 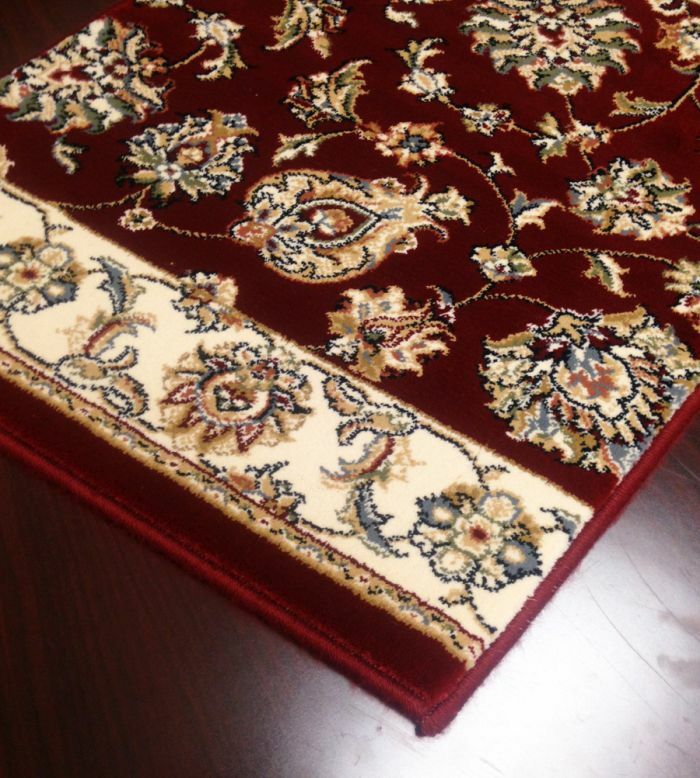 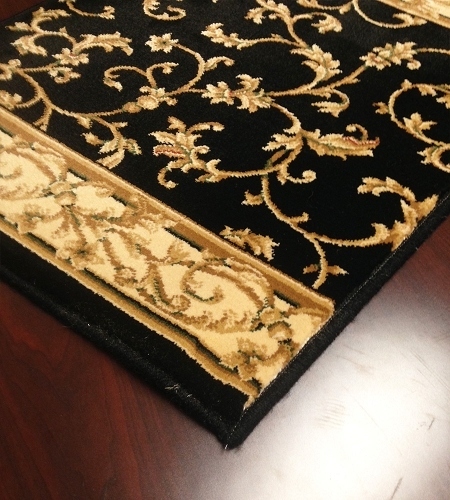 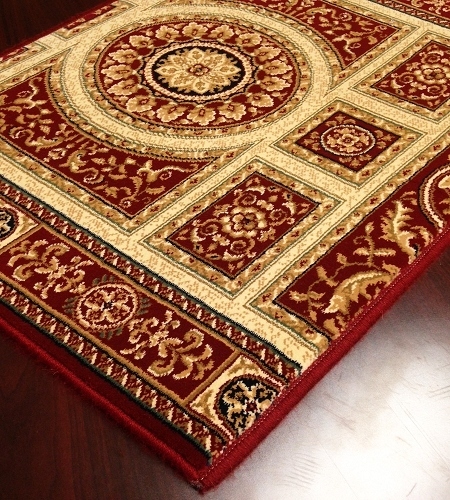 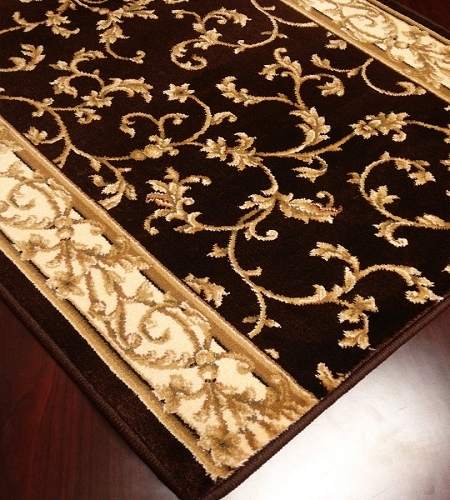 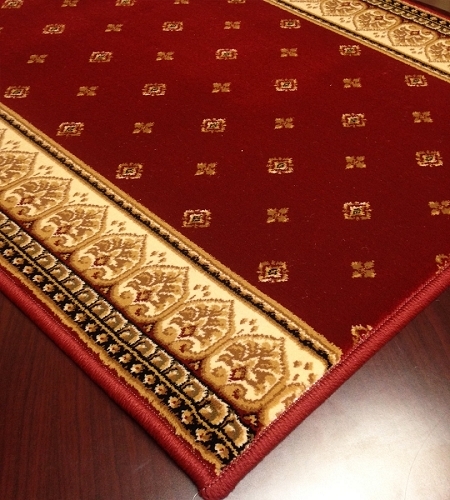 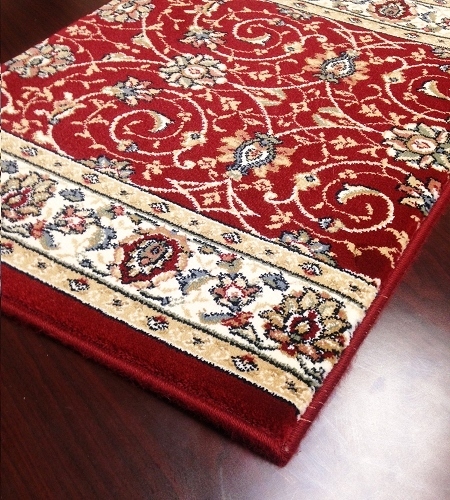 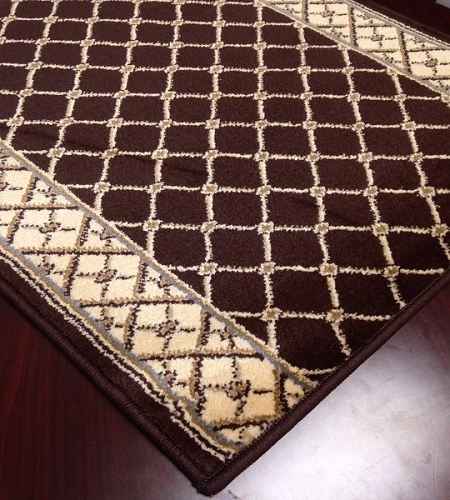 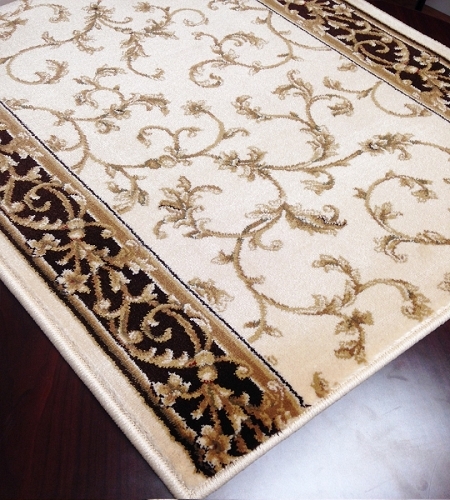 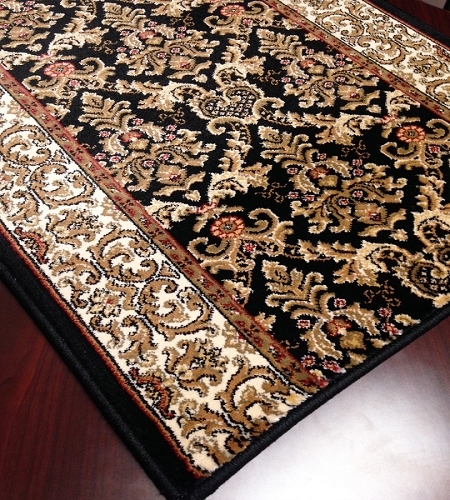 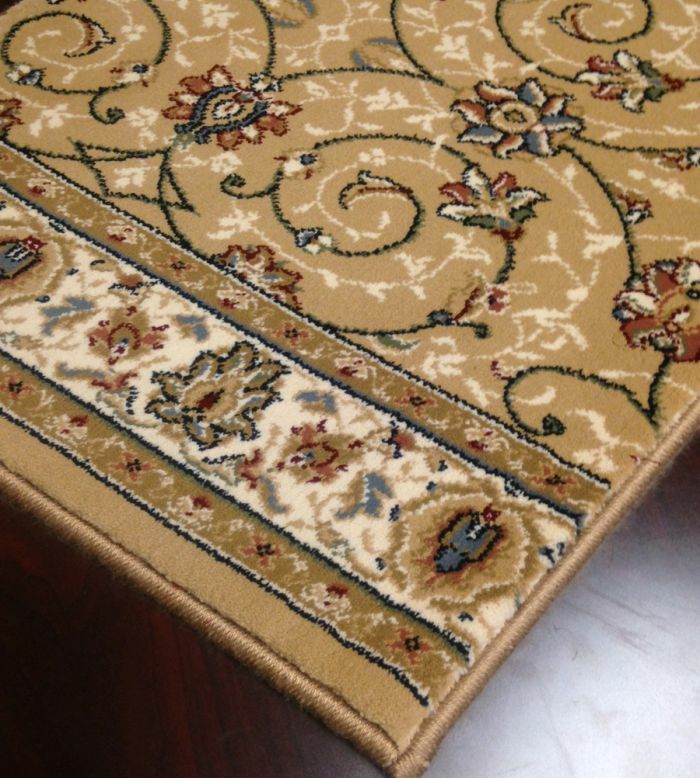 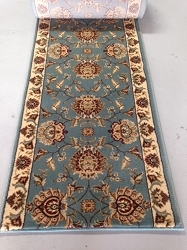 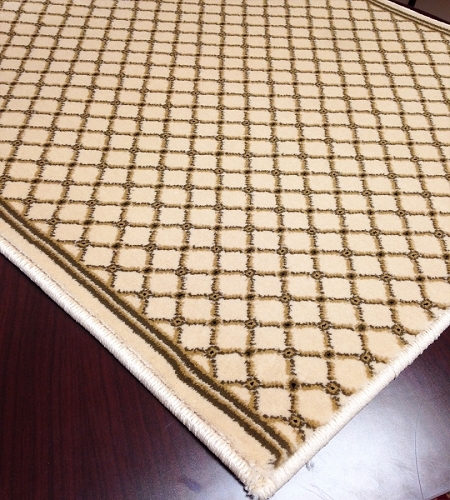 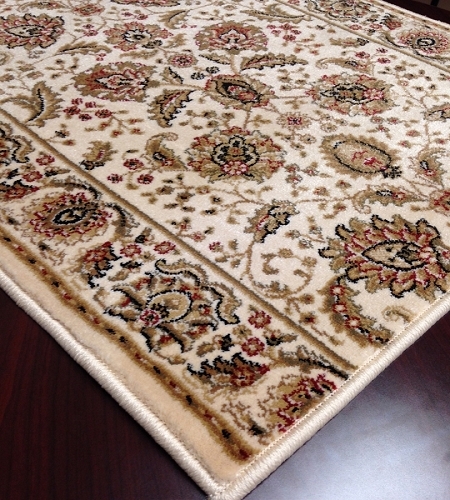 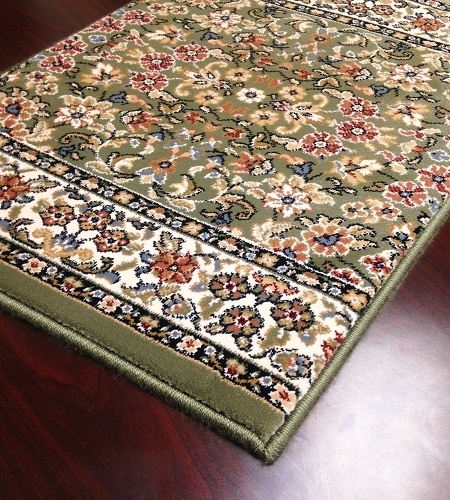 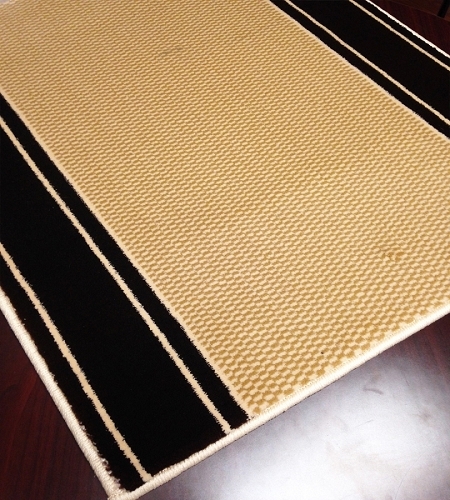 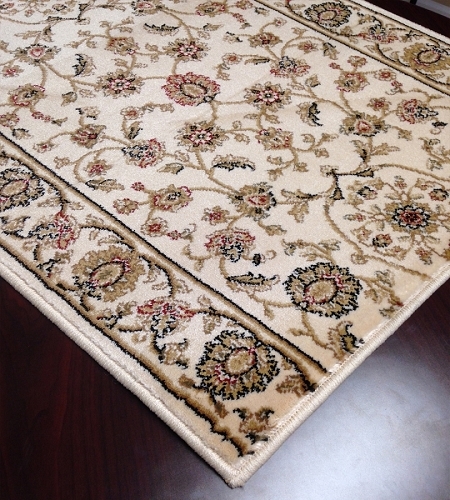 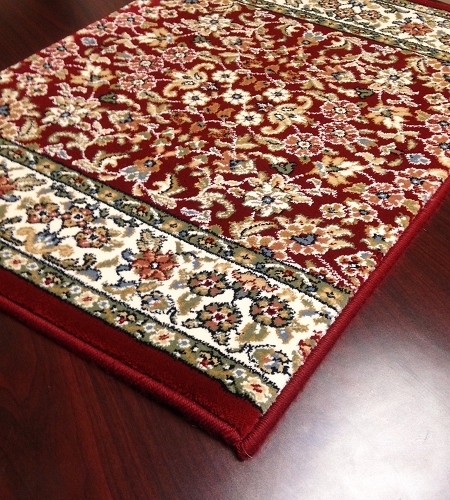 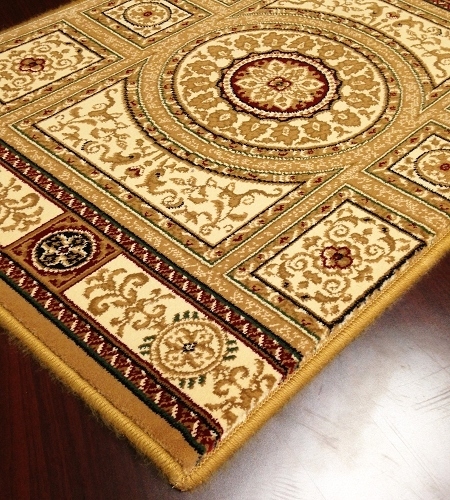 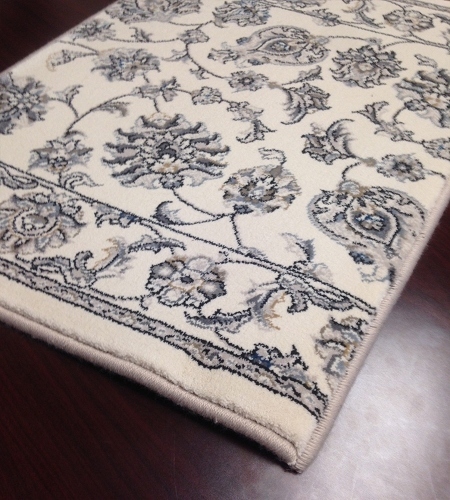 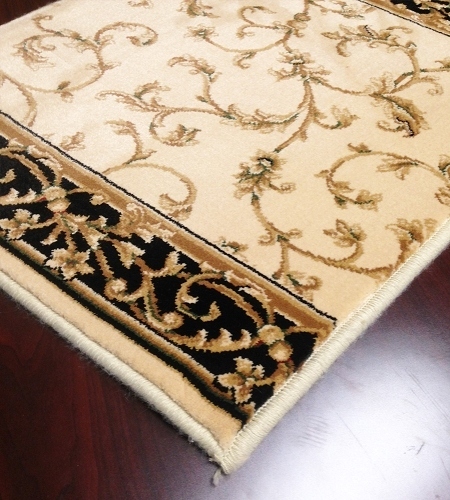 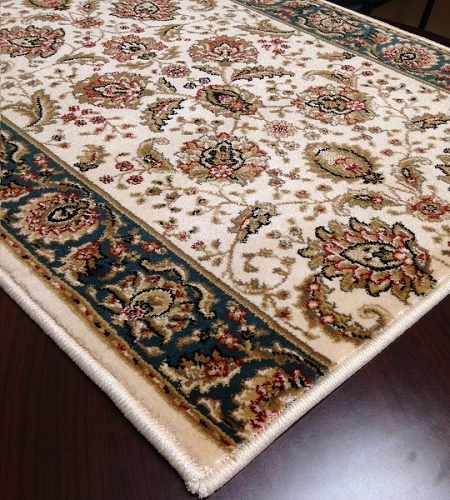 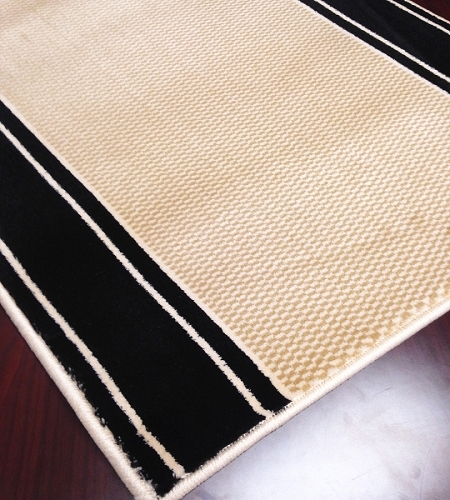 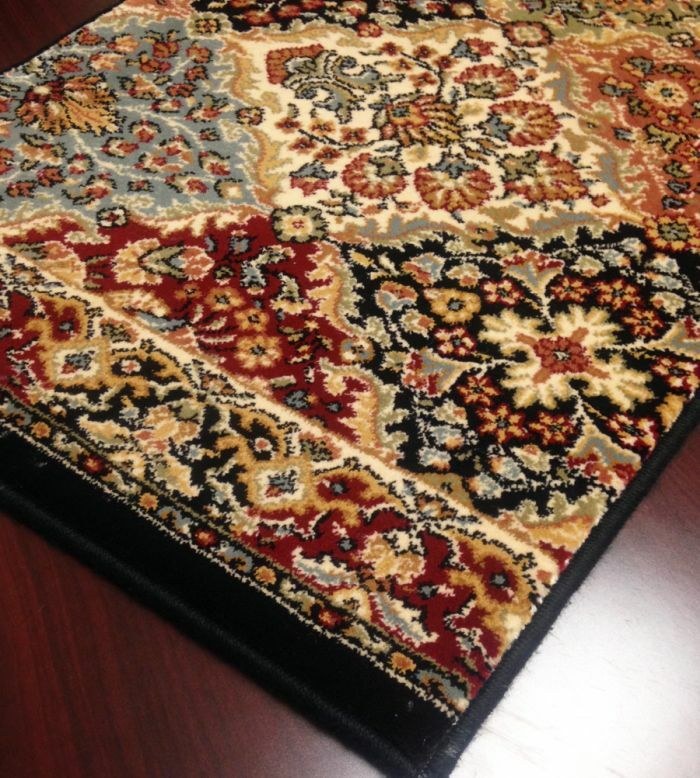 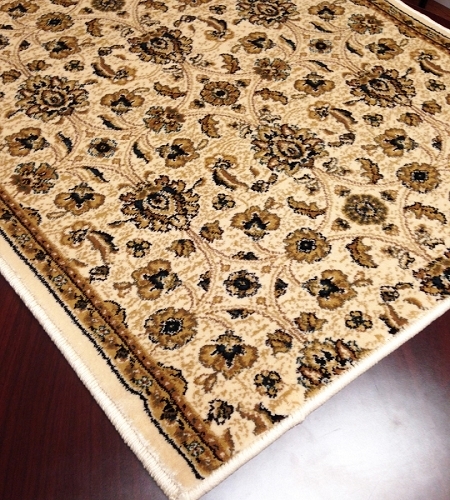 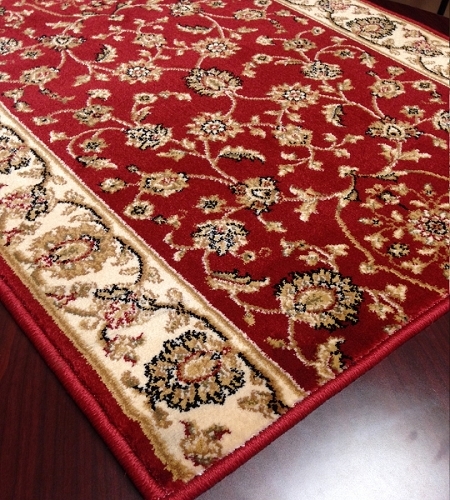 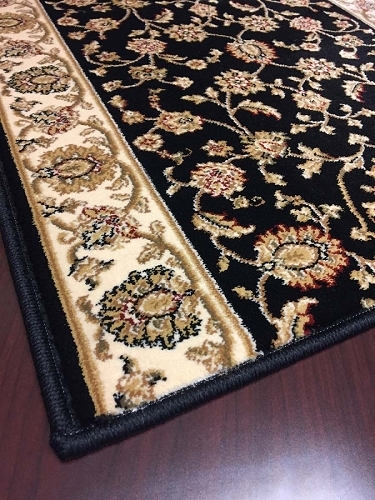 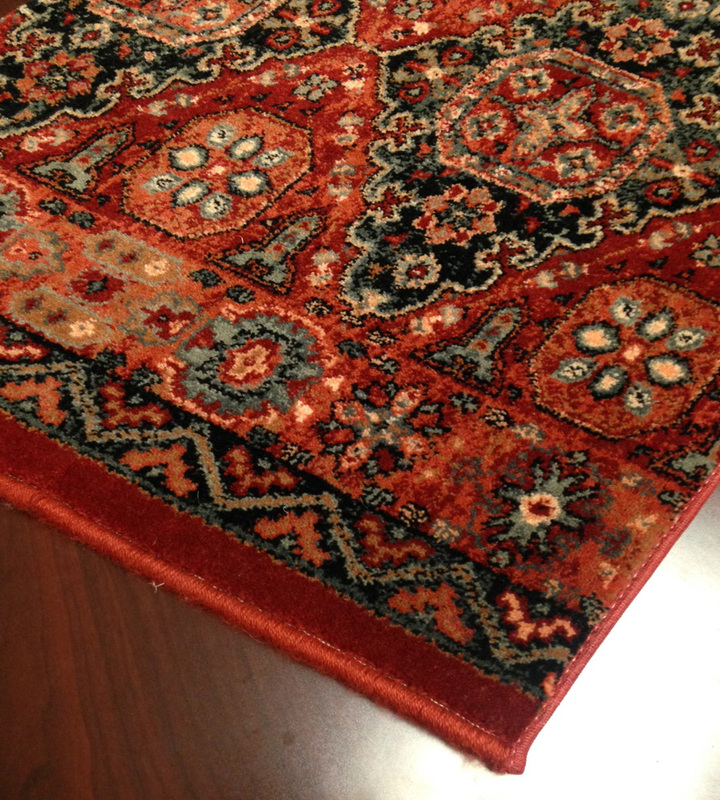 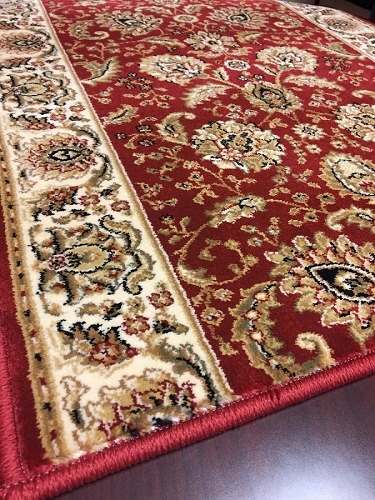 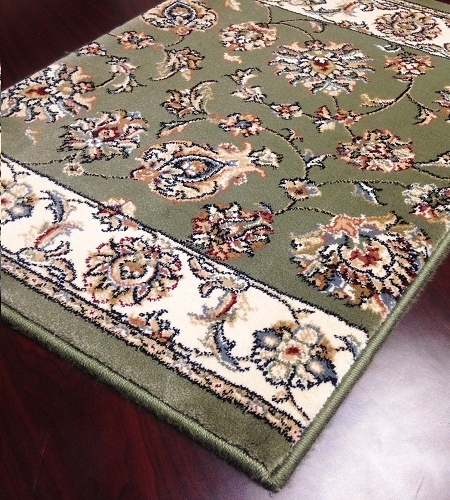 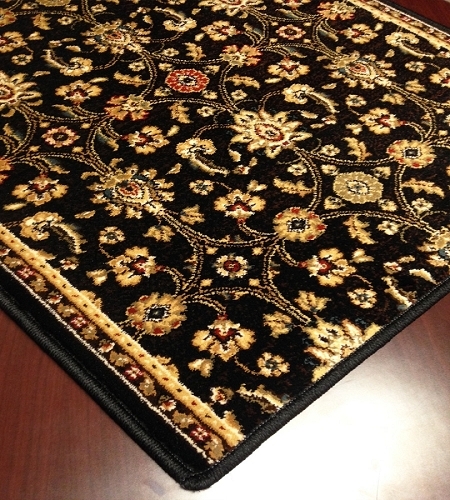 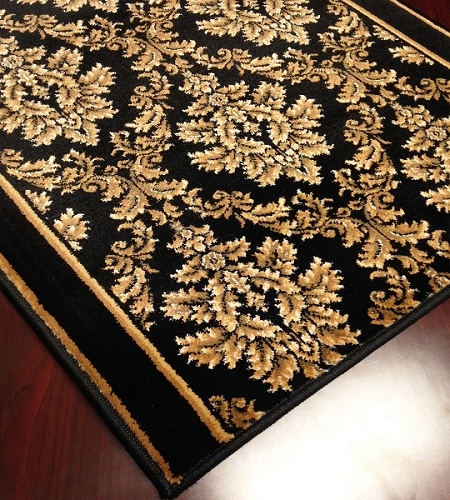 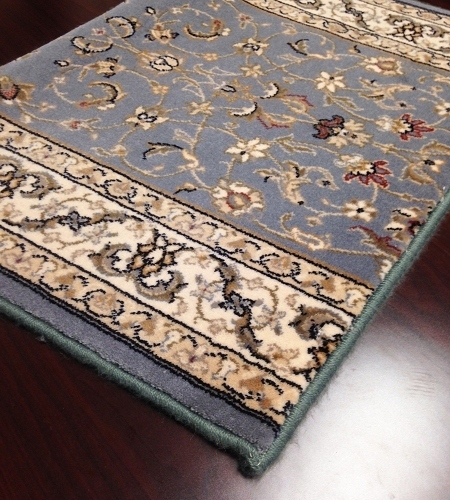 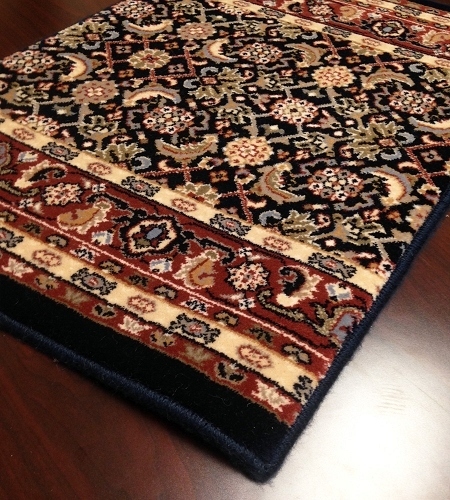 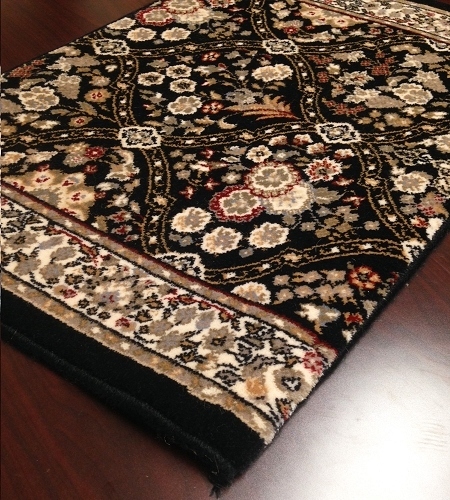 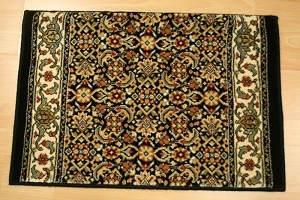 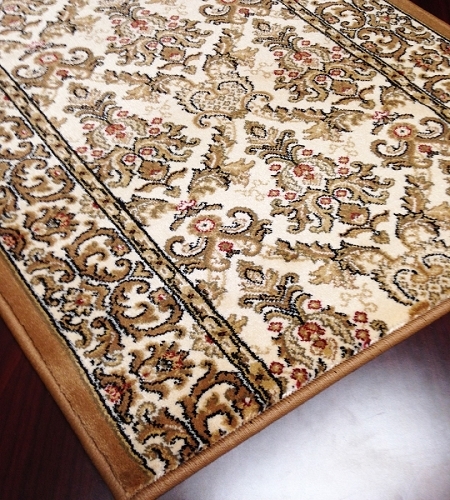 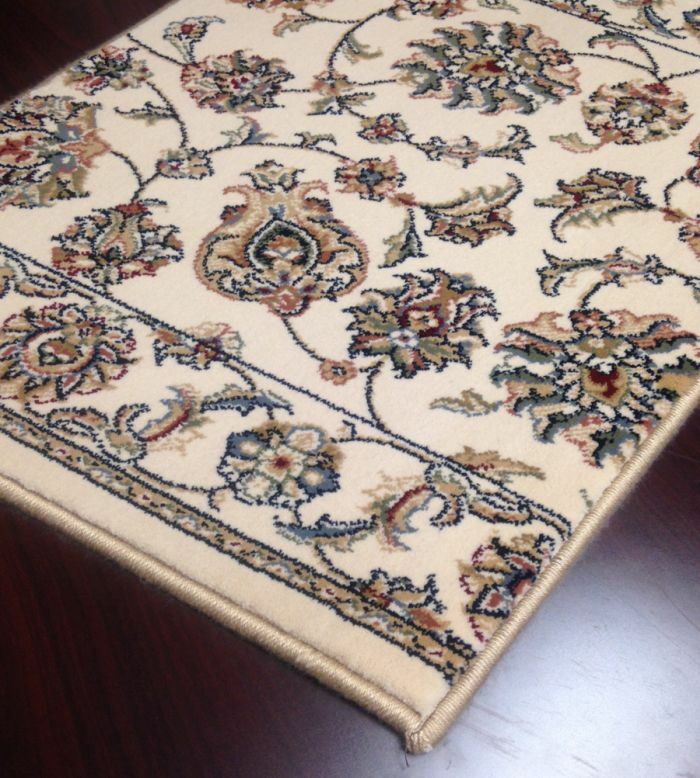 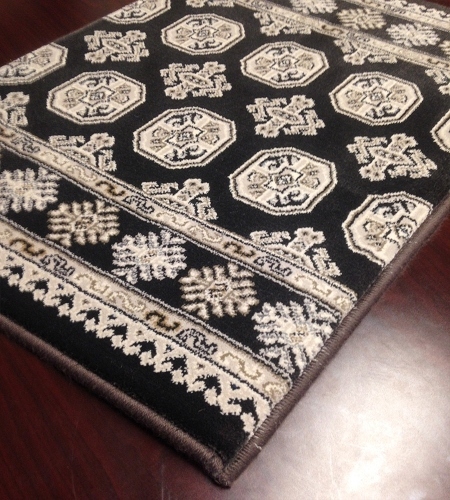 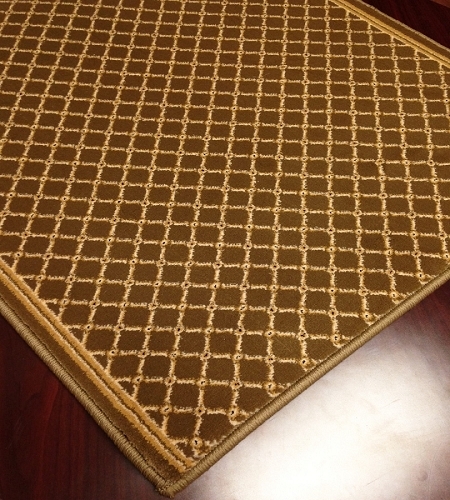 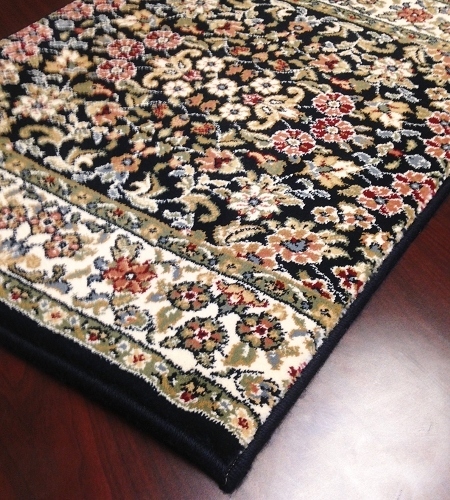 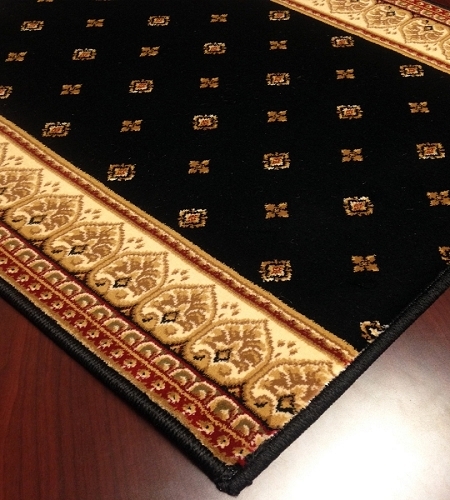 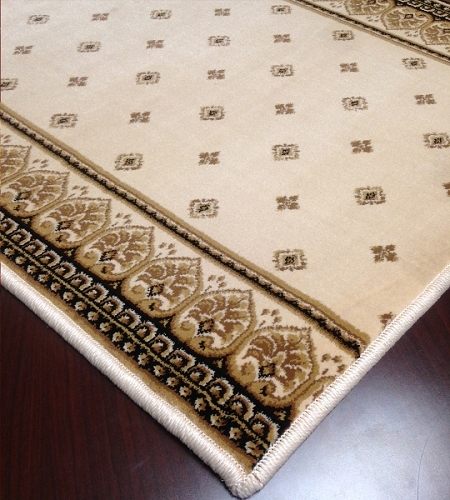 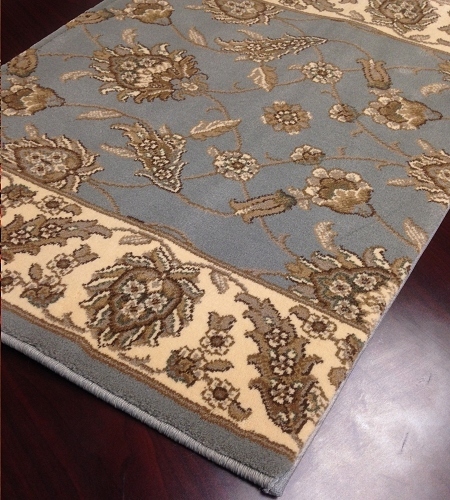 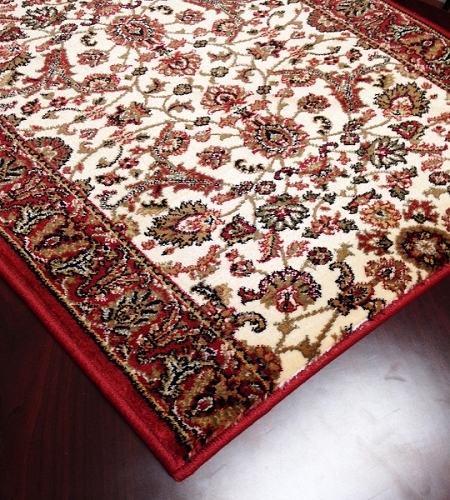 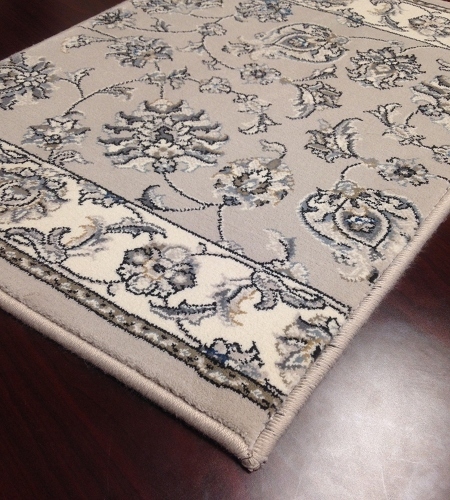 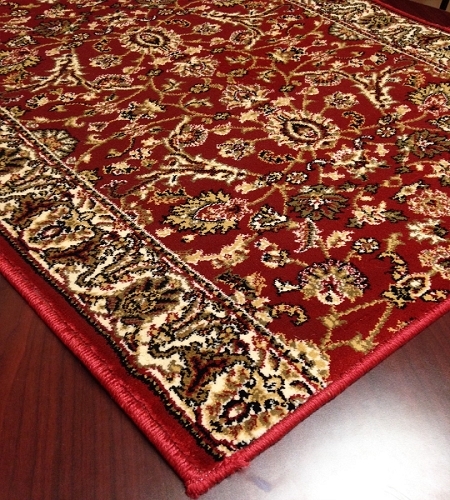 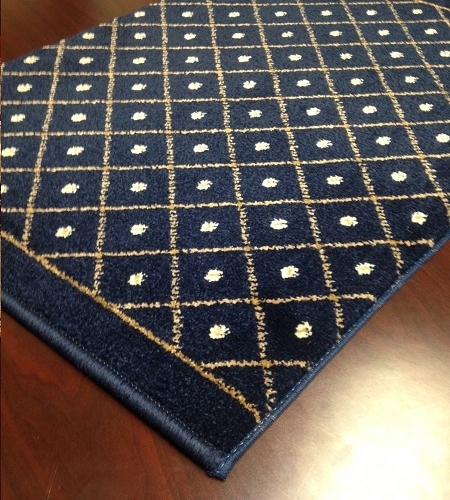 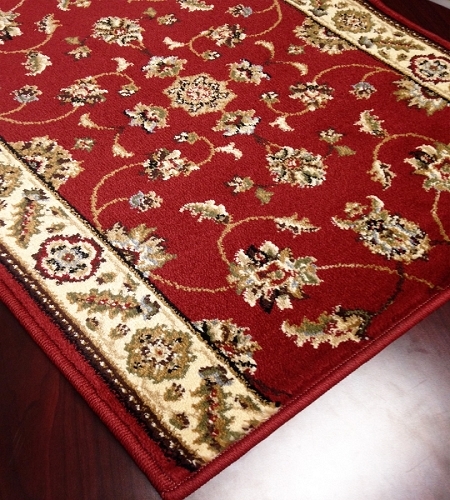 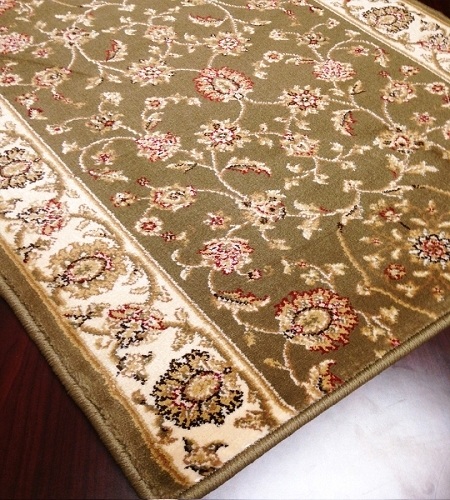 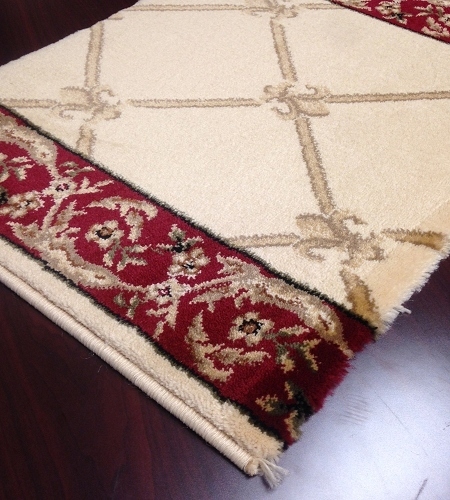 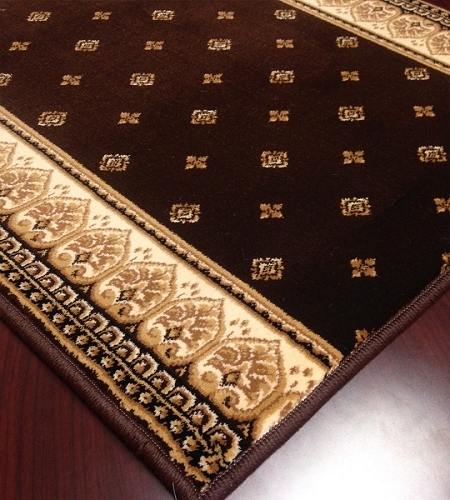 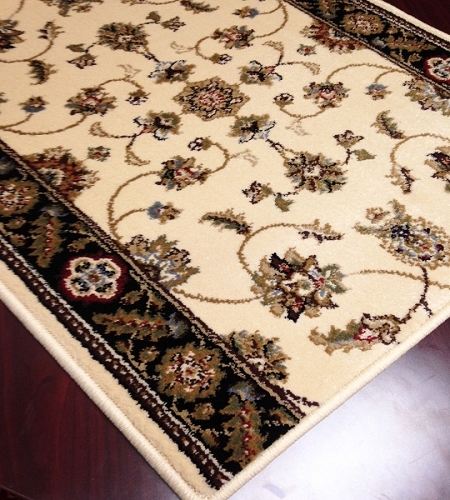 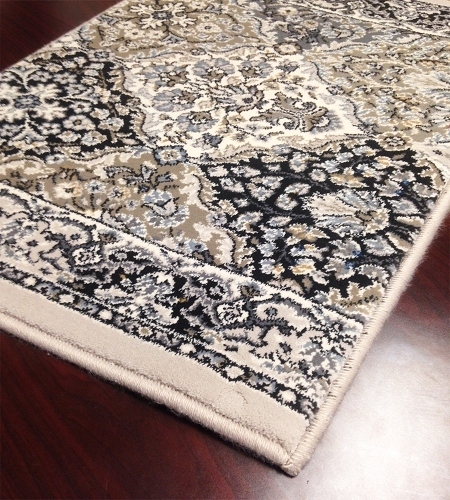 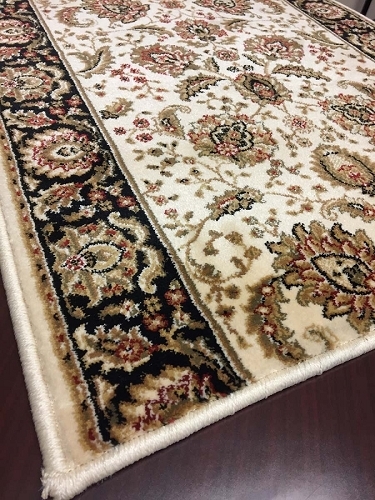 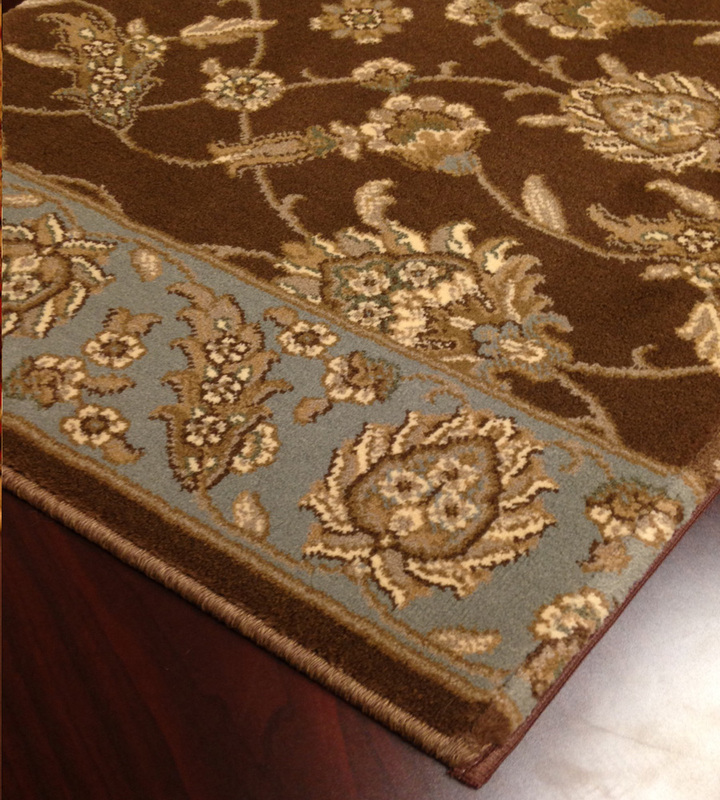 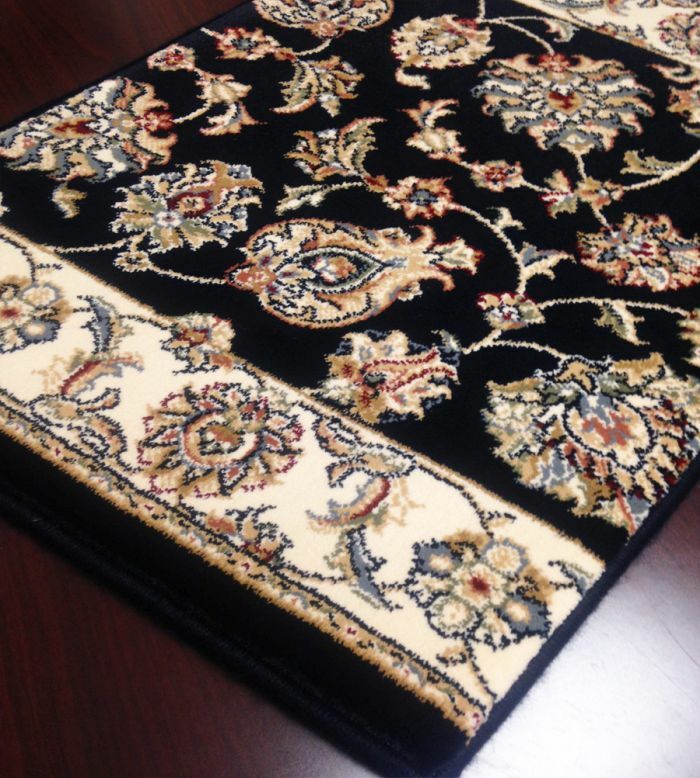 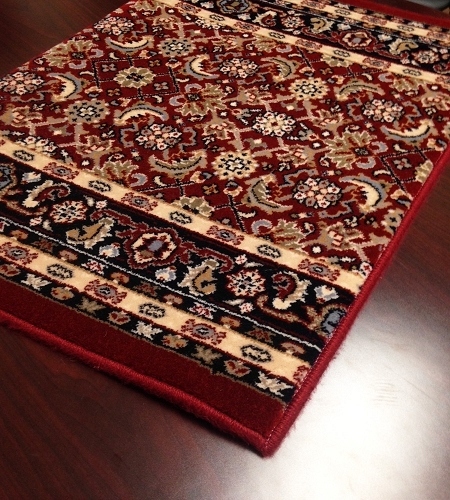 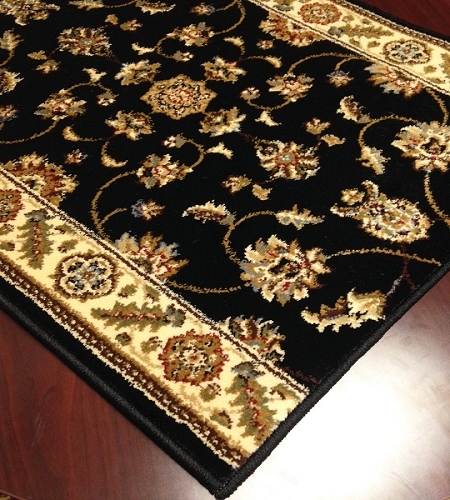 No matter how you'd like it cut, you're sure to get a great deal by ordering your custom rug runners from Payless Rugs. 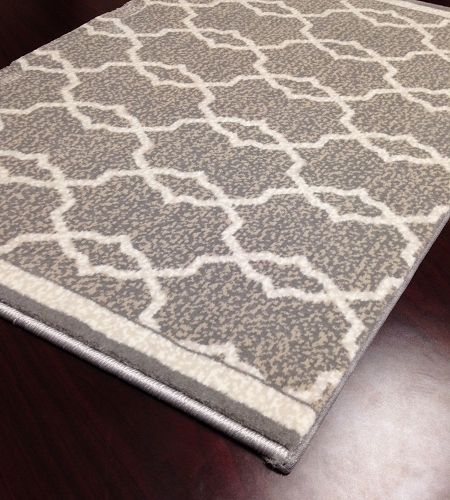 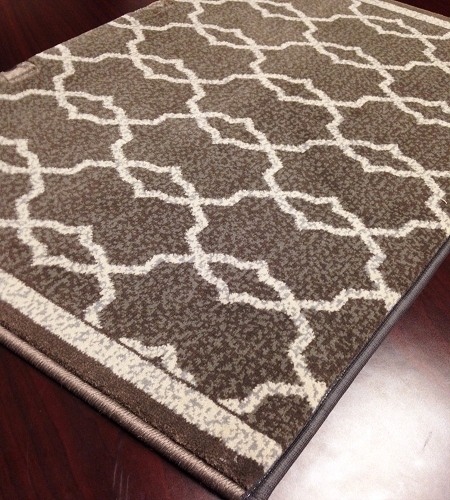 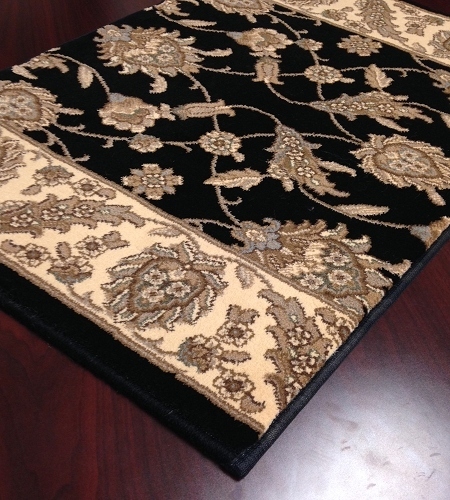 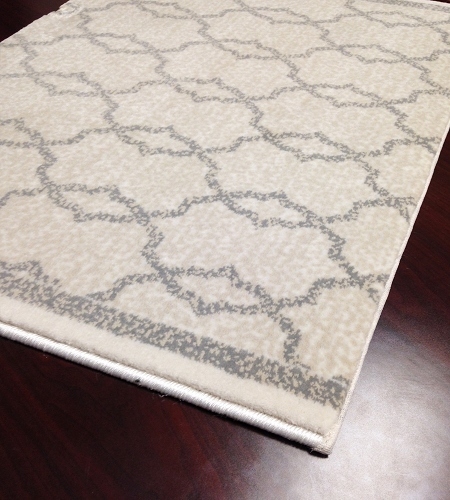 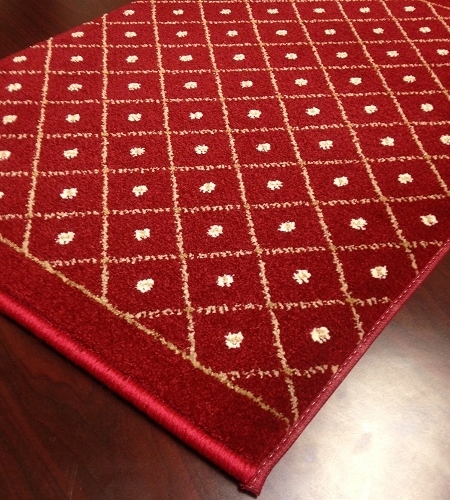 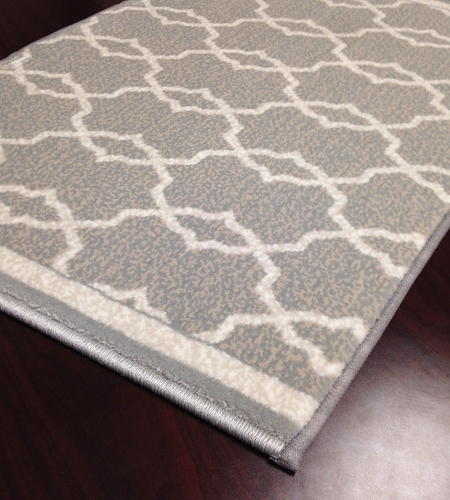 With each of these 26 inch wide runners, you're not just getting a stylish, custom stair runner. 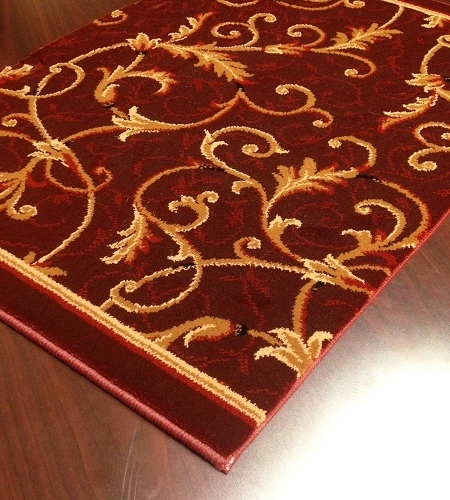 You're also getting a high-quality product that is made to hold up well. 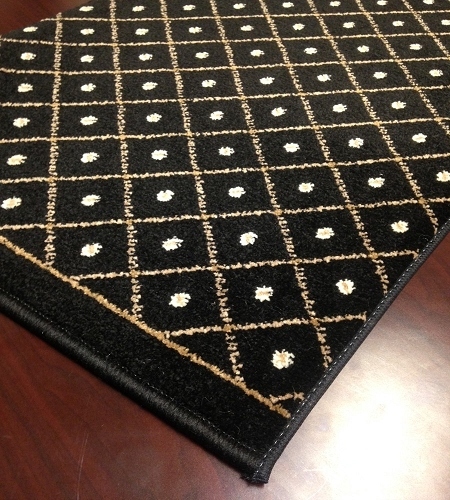 Consider just how much foot traffic your hallways and staircases get each day. 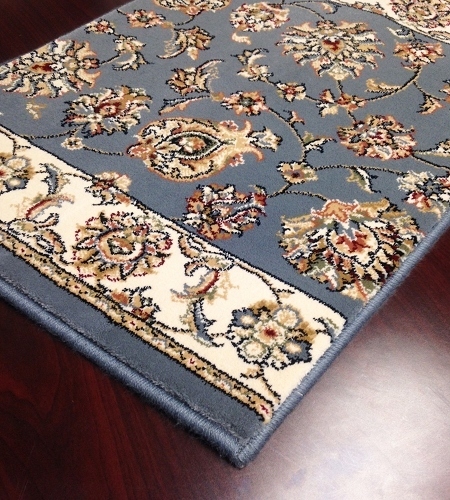 You need rugs in these areas to be especially durable, and these runners deliver. 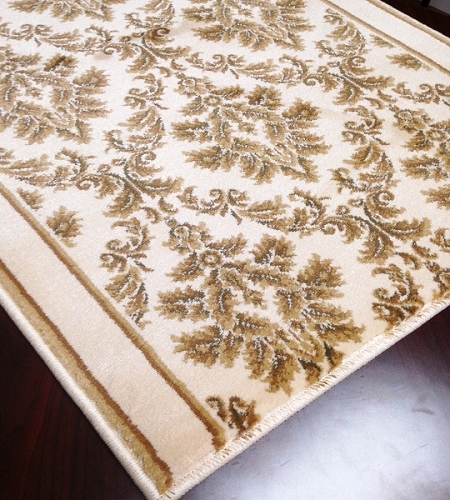 Each custom stair runner features excellent craftsmanship and high-quality materials to ensure that it still looks good years later.